Have you recently embarked on a project to remodel your kitchen? Do you need beautiful, tough wall coverings to protect your walls from heat, stains, and everyday wear and tear? 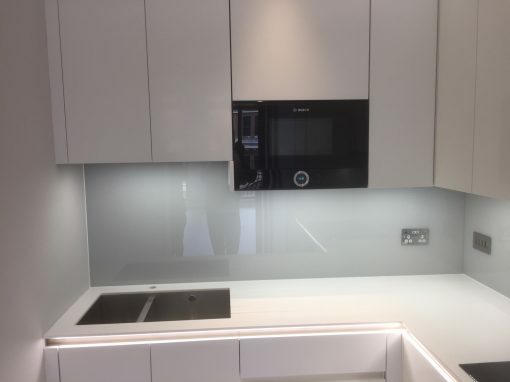 Or are you tired of the way your old splashbacks look and you want to make the change from tiles or anything you were using on your walls, to glass splashbacks? 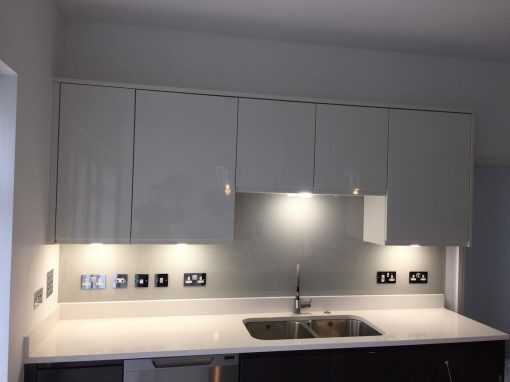 We provide Kitchen splashbacks here in Croydon to make your kitchen look modern and sophisticated. Our experts can also provide help right here at Croydon. 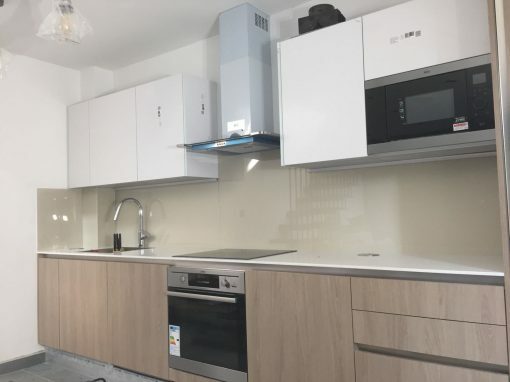 It requires very little effort to replace splashbacks, and this effort would totally be worth it in the end. 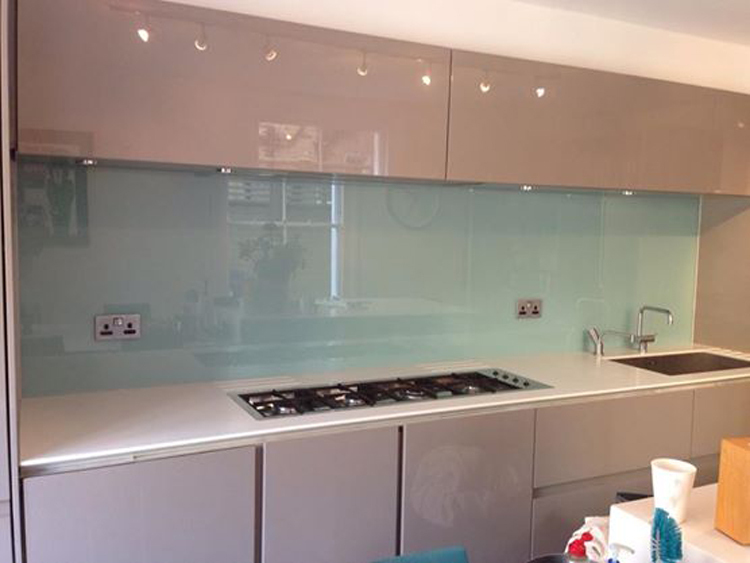 Glass splashbacks transform your kitchen, making it look more elegant and classy. Despite being affordable, they have a luxurious appearance to them. Glass splashbacks on your walls would have your kitchen looking like you invested a lot of money in them even when you didn’t. They equally reflect light, making your kitchen brighter and more spacious and giving you a very comfortable space for meal preparation. 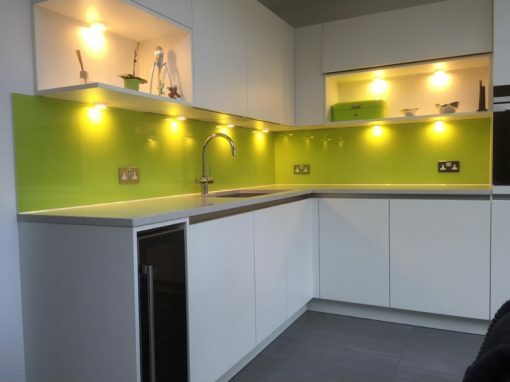 Our glass splashbacks are also very versatile. We can have cut-outs made on them to enable them to fit over your wall sockets and gadgets and also into narrow spaces and corners in the kitchen. They are definitely a great addition to make to your kitchen.